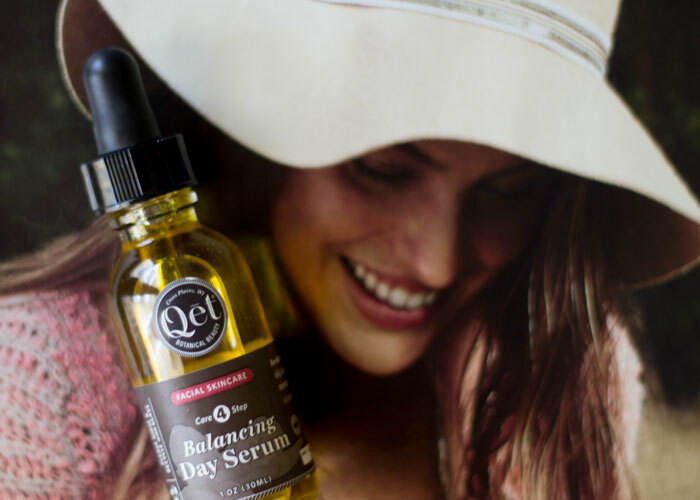 At $44 an ounce, Qet’s Balancing Day Serum featuring certified organic ingredients is a steal for the beauty on a budget who desires luxury but rejects overpriced facial oils. Organic, cold-pressed oils of safflower, grape and evening primrose make up the base of this featherlight, fast-absorbing daytime oil. Cranberry, broccoli and organic sea buckthorn oils play a supporting role, offering a shot of vitamins and delivering a primer-like texture. Formulated to both balance and hydrate, Qet’s Balancing Day Serum calms flare-ups and irritation while prepping the skin for an even application of makeup — no oil slicks here! Qet, a Wisconsin-based brand, developed this serum to help protect and repair the skin daily. Wild raspberry and carrot seed oils add a bit of natural UV protection for light sun exposure (but please be smart about wearing SPF if you’re in direct sunlight for a long time, OK?!). Sea buckthorn and lavender oils offer a degree of protection against dreaded breakouts, while vitamins A and E encourage cell turnover and nourishment. My combination/oily skin responded well to this serum from day one. My skin never looked or felt shiny, greasy or heavy, even when using the maximum suggested drops — 5! I would simply press it into my skin after cleansing and toning. On slightly damp, toned skin, Qet’s Balancing Day Serum easily smooths over the skin and leaves it with that oh-so-coveted glow. Besides the texture, this face serum has the most gentle, sweet floral scent thanks to an elegant mix of lavender, jasmine sambac and wild raspberry oils. I’d call it more fruity than floral, but the aroma is absolutely addictive. Think of this serum as a sophisticated sweet tart for your skin! It’s something I’d easily use every day, and we all know that scent is important when it comes to actually using the good-for-your-skin green beauty products on the market. Clearly, the allure of jasmine sambac got me, but it still a different scent combination than I’ve experienced before — with very few, but very high quality, smartly blended ingredients. 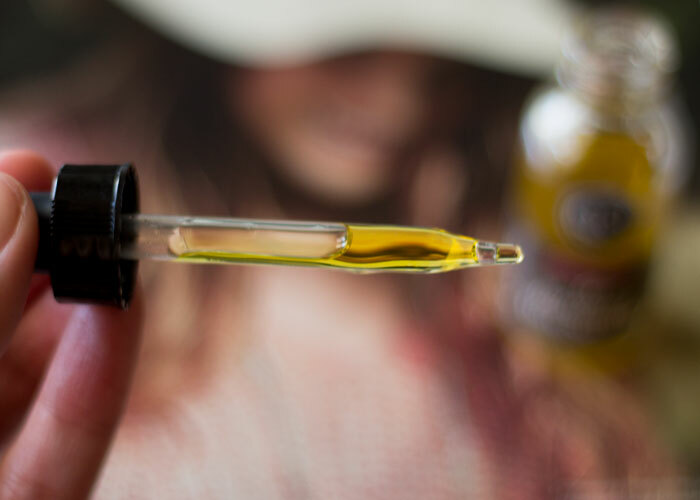 I’d easily repurchase and absolutely recommend Qet to anybody looking for a more budget-friendly beauty oil that performs just as well as the triple-figure oils on the market today. Simple, clean packaging + stellar ingredients + sophisticated scent is always a win — and at $44, it’s a no-brainer! Have you tried anything from Qet? What budget-friendly face oils do you love and recommend? Tell me in the comments section!